Photo from the Sir Durward Knowles Facebook page. He competed at the 1964 Summer Olympics in Tokyo, Japan where he won a gold medal in the Star class together with Cecil Cooke. He is a Bahamas Sports Hall of Fame inductee. 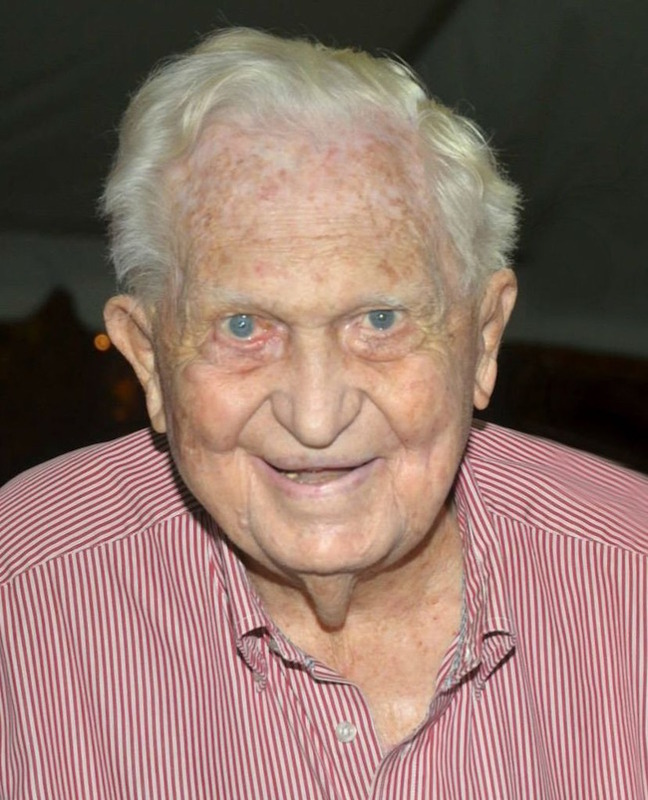 Sir Durward turned 100 on November 2, 2017. He died on Saturday, February 23. (Wikipedia) He received a bronze medal at the 1956 Summer Olympics in Melbourne. He had previously competed for the United Kingdom in the 1948 Olympics finishing in 4th place in the Star class together with Sloane Elmo Farrington. Representing the Bahamas, Knowles also won gold in the 1959 Pan American Games star class with Farrington. Knowles was knighted in 1996. In 1997, he was awarded The Bahamas' Order of Merit. In 2014, the second Legend-class patrol boat of the Royal Bahamas Defence Force was commissioned as HMBS Durward Knowles. In May 2016, following the death of Sandor Tarics, he became the oldest living Olympic champion. Bio on Bahamas government website for Durward 'Seawolf' Knowles OBE.